With the Oscars now upon us, it’s time for me to look back on the year in film that was 2015. While certainly not the strongest year in recent memory, particularly when it comes to a good chunk of the films being celebrated by the academy, 2015 still provided us cinephiles with plenty of films to fall for. While in past years my top ten lists have traditionally been dominated by more independent, arthouse fare, this past year delivered a collection of exceptional blockbusters that I simply couldn’t ignore. It just goes to show you that when the creative talent behind these massive studio films truly care and have passion for the product they are unleashing on the masses, it will translate on the screen. From my favorite films and performances of the year to singling out those individuals who did exceptional work below the line, these are my bests of the year in film that was 2015. 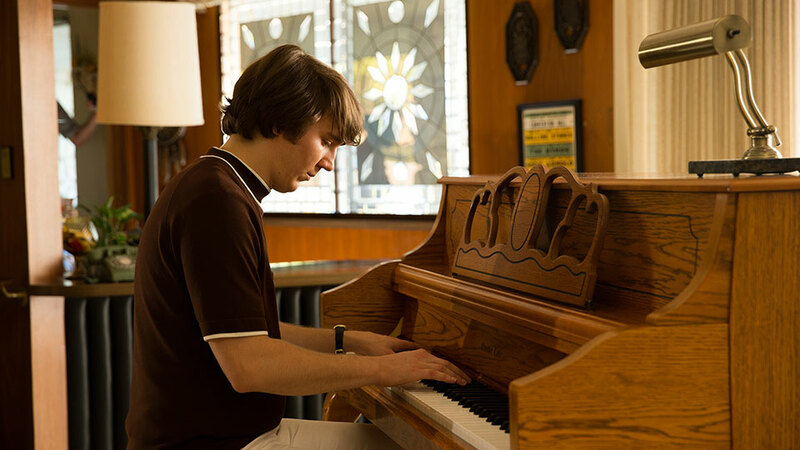 Brian Wilson is without question one of the great musical geniuses of all-time, and it’s kind of miraculous that he’s never truly gotten the biopic treatment until Bill Pohlad’s Love & Mercy. What makes the film so successful is not only its unwillingness to conform to what audiences typically expect from a biopic, but it’s ability to put us inside Wilson’s brilliant mind through its sound design. Interweaving classic Beach Boys’ tunes with the array of noises beating around inside Wilson’s head, the sound work on the film truly captures what it must be like to walk that thin line between genius and insanity. The most bombastic, brash and bold movie-going experience of the year, Mad Max: Fury Road moves like a freight train from its first frame to its last, and we have editor Margaret Sixel to thank for that. Shockingly enough, this is only the third feature film for which she’s handled editing duties. Well, as far as I’m concerned, it’s not only the best edited film of the year, but it also might be the best edited action film of the last few decades. Blockbuster editors, take note. THIS is how it’s done. It’s rare that documentaries are singled out for their use of sound, but when it comes to a doc about one of the great singer-songwriters of the late 20th century, it’s safe to say your soundtrack should be on point. 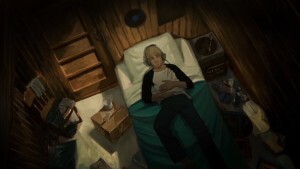 Cobain: Montage of Heck not only uses classic Nirvana tunes as part of its sonic landscape, but it also includes some of the late Cobain’s personal home recordings, highlighted by an absolutely stunning cover of the classic Beatles’ tune “And I Love Her”. While most of these home recordings are works in progress, rough around the edges, and not meant to be viewed as completed works, they do give great insight into the life of yet another troubled musical genius. While John Williams helmed yet another classic score for that galaxy far, far away and Junkie XL brought his bold soundscapes to Max’s barren wasteland, the best score of the year undoubtedly came in the form of Disasterpiece’s pulsating electronic score for It Follows. Predominantly known for video game scoring, it wasn’t until writer-director David Robert Mitchell approached him that Rich Vreeland (AKA Disasterpiece) decided to venture into the film world. And it just so happened that his first film score would wind up being one of the most iconic horror scores in recent memory, ranking up there with the works of John Carpenter. I’ve already stated that It Follows is the best horror film of the 21st century, and without Disasterpiece’s score, it wouldn’t even come close to that. Once again, I’ve been so indecisive when it comes to picking my favorite cinematography of the year that I’ve decided to award multiple DPs. The first of whom, Maryse Alberti, is someone whose been working in the industry for over two decades in both narrative and documentary features. Given her varied degree of exceptional work, from Todd Solondz’s Happiness to Darren Aronofsky’s The Wrestler, it’s kind of unbelievable that she hasn’t truly gotten the recognition she so rightfully deserves. 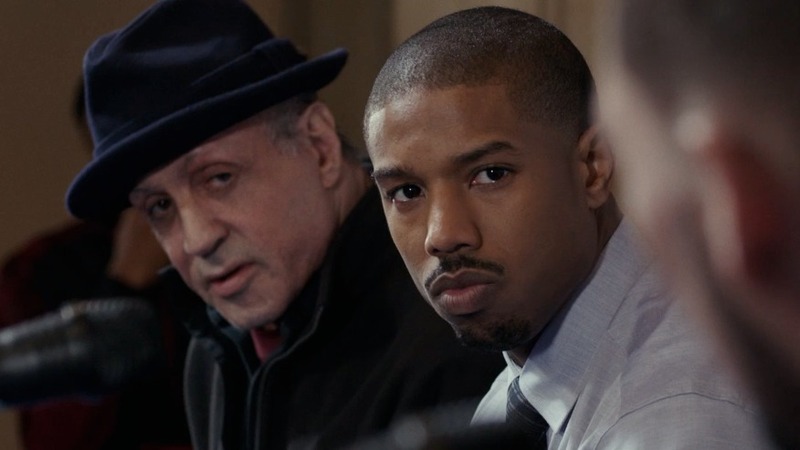 She was snubbed yet again this year for her incendiary work on Creed, highlighted by an absolutely stunning single take that puts you in the ring with Michael B. Jordan as he boxes for two rounds. To quote Alberti herself in regards to the single take, “when it’s not too self-aware, it’s powerful”. That pretty much sums up all of the beautiful photography on display in Creed. Another cinematographer who has been consistently overlooked (on this side of the pond at least) despite delivering fantastic work for quite some time now, Irish-born lenser Robbie Ryan unleashed some blood-soaked, vibrant digital photography on audiences in 2015 in the form of Slow West. From a candle-lit cabin to star-lit forest landscapes, Ryan makes the old American west look like a million bucks, just as he’s done with the streets and rural settings of the UK time and time again. Alex Garland has long been a writer to watch, but it wasn’t until this past year that he finally got to helm a feature of his own. 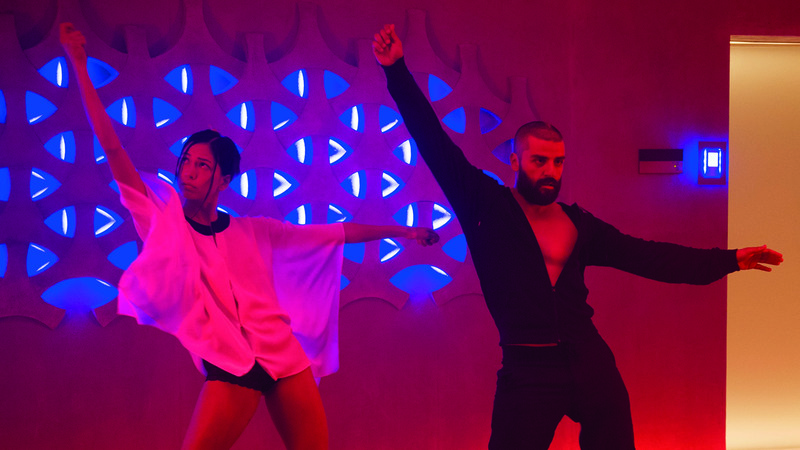 Not only is Ex Machina Garland’s best script to date, but it also marks one of the most impressive directorial debuts of the last few years. Marked with fantastic performances top to bottom and a really intriguing concept, it’s a film that is not only a visual feast, but one that uses its emotional undercurrent to sink its teeth into you and keep you thinking about it long after you’ve left the theater. 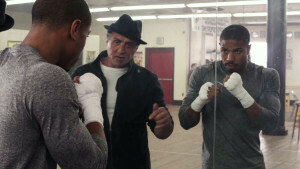 In a year that has not particularly delivered a wealth of strong male performances, the best of the bunch proved to come in the surprising form of Sylvester Stallone’s return to the role of Rocky Balboa. In the most emotionally affecting, heartbreaking turn of his career, Stallone proves all the work he’s done since his initial stint as the Italian Stallion was just that, work. This is the best acting he’s ever done, and should he take home the trophy on Oscar night, he’ll no doubt be one of the few whose actually deserving of the honor. Waterston burst onto the scene in 2014 with her stunning turn in Paul Thomas Anderson’s Inherent Vice, and after awarding her as my Best Supporting Actress of the year I stated, “I simply can’t wait for her next performance.” Well, her next performance is here and boy has she ever done it again with her absolutely breathtaking work in Alex Ross Perry’s Queen of Earth, a film that works predominantly as a two-hander between Waterston’s Virginia and Elizabeth Moss’ unhinged Catherine. The tension between the two “friends” in the film is unlike any on-screen relationship I’ve seen, and without the brilliant work of Waterston to play against Moss, it wouldn’t nearly be as effective. Yeah, I can’t wait for her next performance either. In a year where nearly all the lead actor performances being recognized by the academy pale in comparison to other work done by those same actors, it was any easy decision to choose to highlight one of the more under the radar performances of the year, given by an actor whose been doing good work in nearly everything he’s done. That actor is Andrew Garfield and the performance is his turn as unemployed single father Dennis Nash in 99 Homes. Garfield’s return to the more dramatic work of his early career, after a brief foray into the world of blockbuster filmmaking, proved to be most welcome as is any acting opportunity opposite the great Michael Shannon. 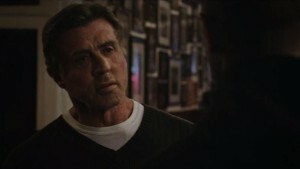 The relationship between the two actors forms the core of the film, and as Shannon’s Rick Carver welcomes Nash into the dark underworld of real estate foreclosures, its Garfield’s phenomenal range that pulls us through the story and makes us question what we may have done if confronted with a similar predicament in our lives. One of my favorite actresses for quite some time now, I couldn’t be more thrilled that Brie Larson is the heavy frontrunner for Best Actress at this year’s Oscars. 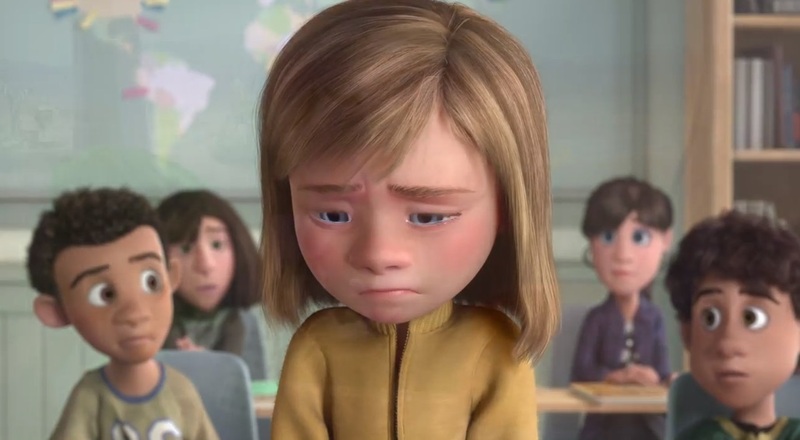 In a very strong year for female performances in general, her emotionally devastating work in Room goes from one extreme to the next, yet is always in service of the story and the relationship between her character Ma and her son Jack (played by Jacob Tremblay in one of the greatest turns ever by a child actor). She previously delivered one of my favorite performances of the last few years in Short Term 12, and her work in Room is just as vulnerable, giving audiences a window into a fully fleshed out, yet trapped human being. 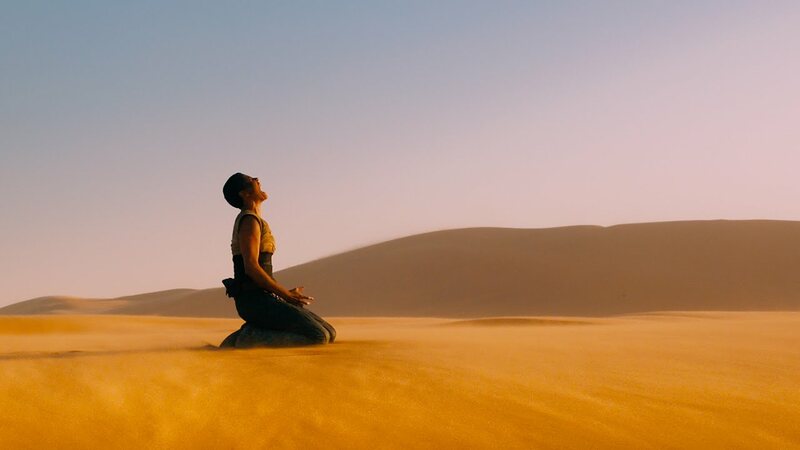 In one of the easiest decisions I’ve ever had to make for one of my best of columns, George Miller’s work on Mad Max: Fury Road is the best big-screen directorial achievement of the year. Combining practical effects with just the right amount of CGI and a decidedly oft-kilter point of view on the world, Miller proved that age is truly just a number by making the best blockbuster film of the modern era. The set-pieces are insane, the visuals on display are mind-numbingly beautiful, and the film has a momentum that may be impossible to top for years to come. It’s all thanks to the iconic director of Happy Feet and Babe: Pig in the City. Actor turned writer-director Tom McCarthy has been doing phenomenal work behind the camera for years now (if you ignore The Cobbler) and in Spotlight he proves that he has great journalistic integrity, unlike what he proved in Season 5 of The Wire. 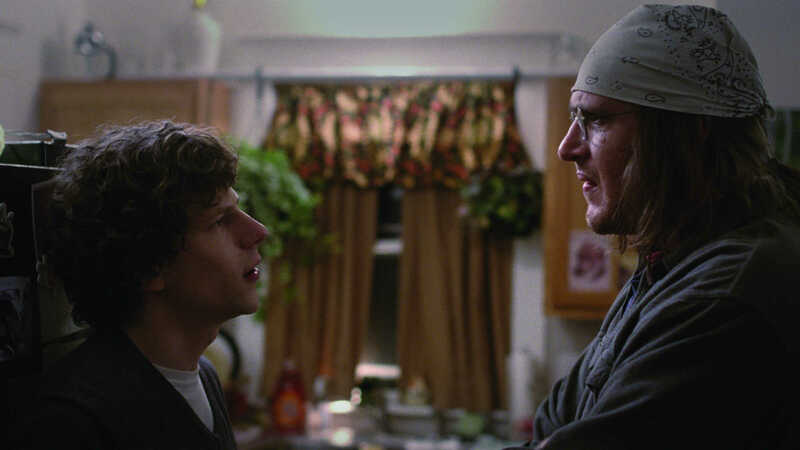 Two of the more underrated performances of the year from Jesse Eisenberg and Jason Segel form the core of James Ponsoldt’s latest incredibly effective character piece that cuts through you with an achingly humanistic vulnerability. 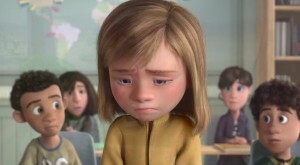 And I wept, and wept, and wept. A decidedly screwball take on the coming of age in New York tale, the latest Baumbach-Gerwig collaboration succeeds not only on the strength of its witty script, but also thanks to a fantastic turn from newcomer Lola Kirke. 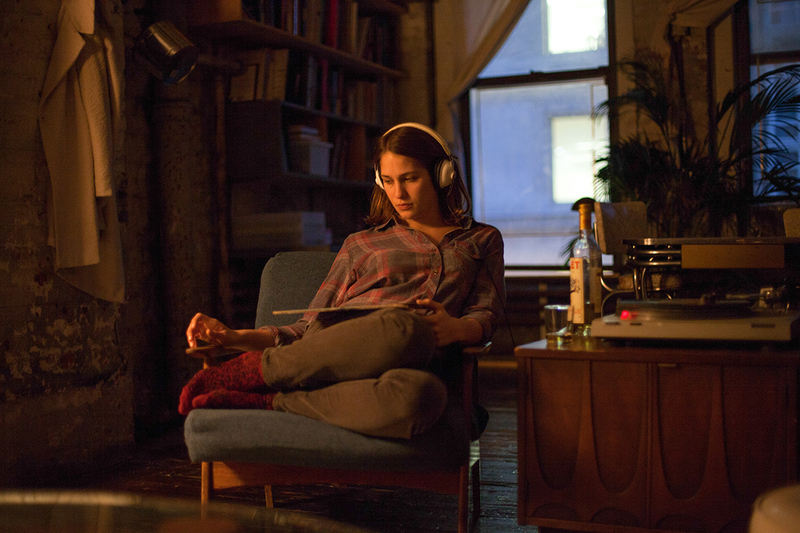 One of the most emotionally wrenching cinematic experiences in recent memory, Lenny Abrahamson proves last year’s Frank was no fluke by getting not only a pair of stunning turns from his lead actors, but delivering some of the most effective direction of the year. Ryan Coogler follows up his solid debut film with one of the best movie sequels in recent memory, one that’s more focused on portraying human beings with real emotional depth as opposed to the quick studio cash-in it certainly could have been. The best horror film of the 21st century and an absolute masterwork of mood and tension. That pretty much says it all. 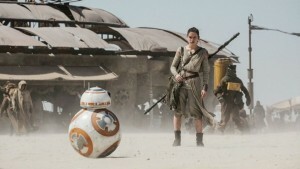 I had high expectations for The Force Awakens, but even I wasn’t prepared for J.J. Abrams to deliver his best film to date that succeeds on the shoulders of the magnetic performances from Daisy Ridley, John Boyega and Adam Driver. It also made Harrison Ford care again, which is an achievement in itself. A gut-churning deconstruction of a friendship already on thin ice, Alex Ross Perry’s Queen of Earth isn’t afraid of going to some dark places, and neither are either of his two entrancing lead actresses. The most unique film experience of 2015. What can I possibly say about Mad Max: Fury Road that hasn’t been said already? In the current Hollywood landscape of superhero films and cinematic universes, it’s a film that stands in stark contrast to the typical blockbuster. It’s not afraid to let its visuals and unique rhythm do all the work, and its confidence is contagious. You know you’re in good hands from the first shot to the last, even if those hands may throw a couple of unexpected punches in between. Mad Max: Fury Road is the best film of 2015 and one of the great studio films of the 21st century.